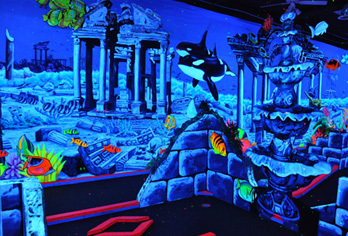 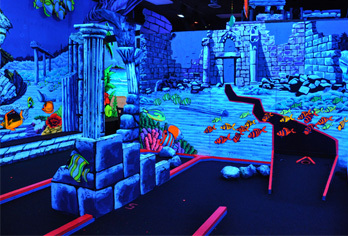 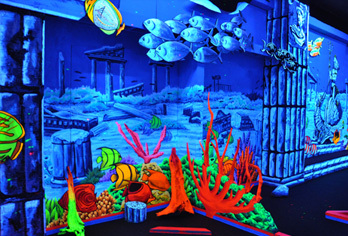 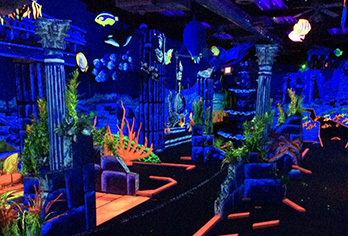 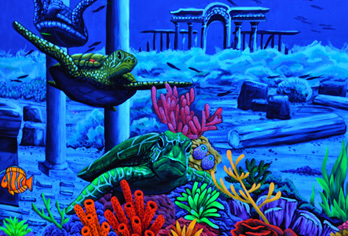 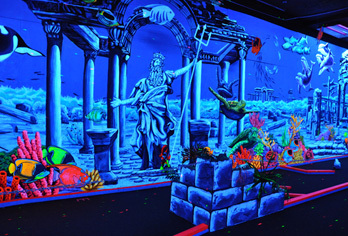 King Neptune's is Hampton Roads premier indoor, blacklight, "3-D" mini golf. 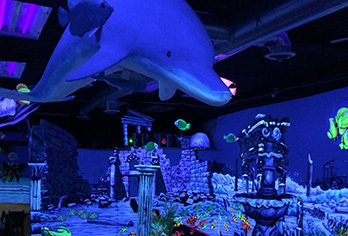 It is a great place for family fun, birthday parties and youth groups. 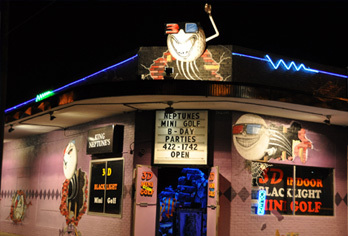 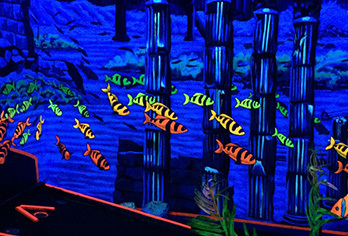 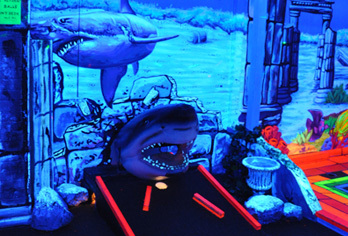 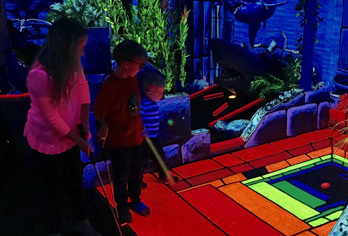 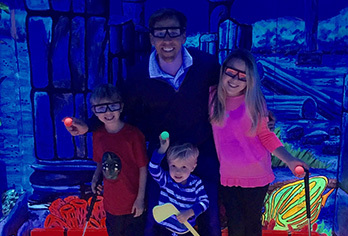 This artistically created 10 hole miniature golf course features the ultimate in the blacklight 3-D experience. 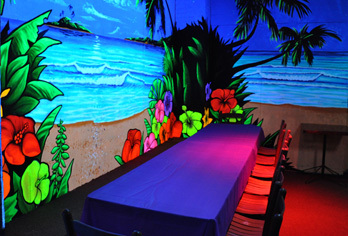 Visit our party packages for larger groups or check out our regular prices.